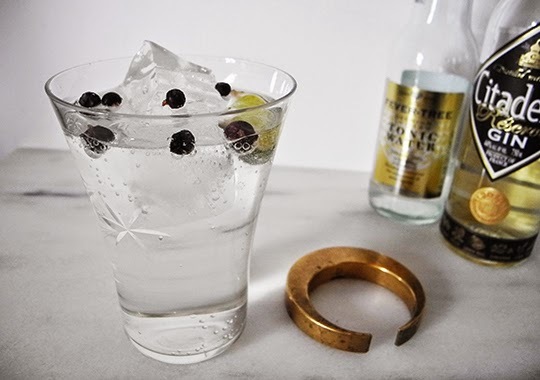 The Gin & Tonic is one of the greatest cocktails ever created - a simple trilogy of gin, tonic, and lime. The combination is nothing less than euphoric, especially in the summer time. 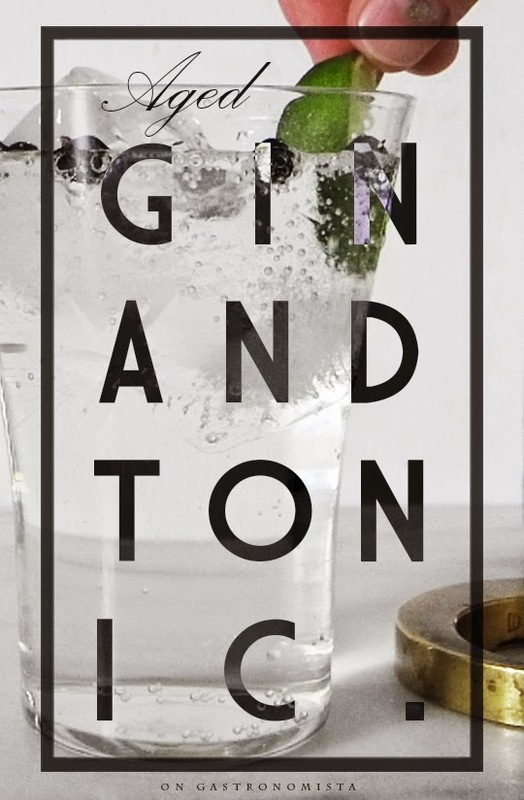 There's something quite magical about the combination of juniper, quinine, and lime. Perfection. 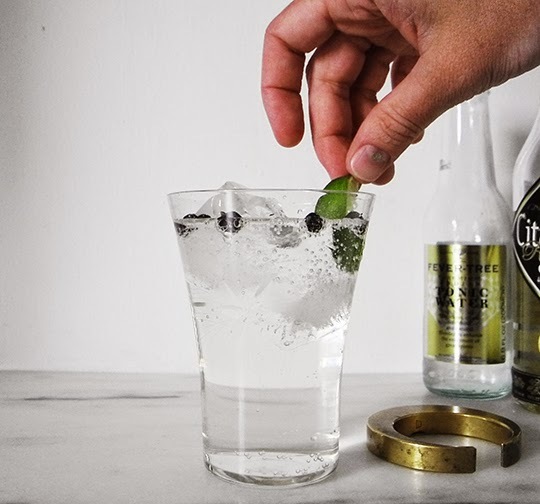 There are some simple things you can do to up your gin and tonic game: first of all, invest in good tonic, and get good gin. So you've mastered that? 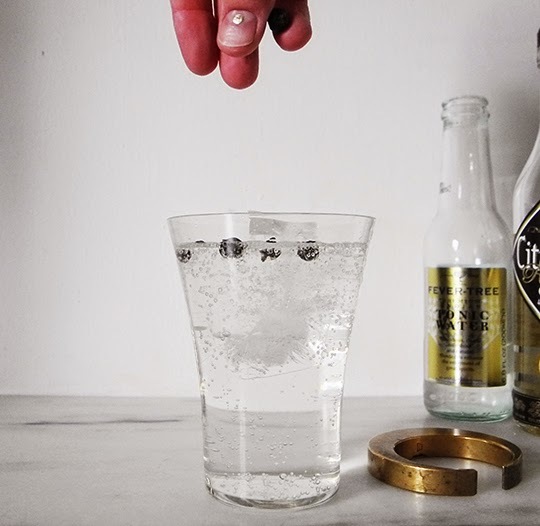 The Aged Gin & Tonic is your next step to G & T Nirvana. I love Citadelle Reserve, a Solera aged gin. 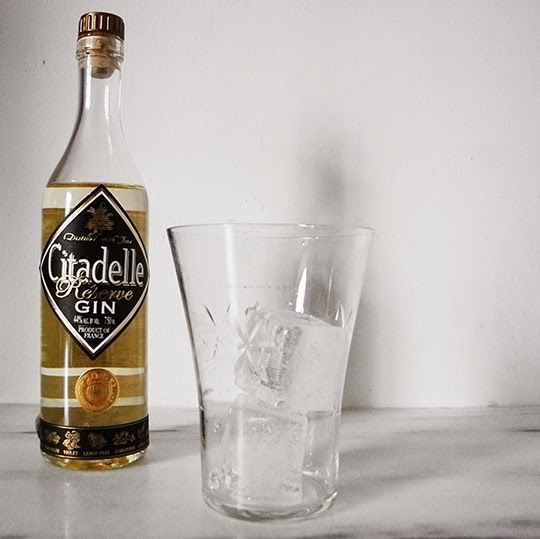 Citadelle is the world's first solera aged gin - a fractional aging process traditionally used to age rum, cognac, whiskey, wine, beer, and vinegar. So you might be asking, what is Solera aging? The solera process uses a succession of barrels of different ages - usually varying by one year. The oldest container (the mother) is drained of part of it's content for bottling, and is then is re-filled from the next-oldest container, which is re-filled from the next-oldest, and so on. The process never fully drains any barrel because the oldest barrel holds the majority of the flavor, and blends the gin from year to year. Citadelle is distilled over a naked flame, and then first aged in a variety of casks including ex-Cognac casks, ex-Pineau de Charente, and American Oak casks. After spending some time in these casks, the gin is then moved into the youngest solera cask to begin the solera aging process. 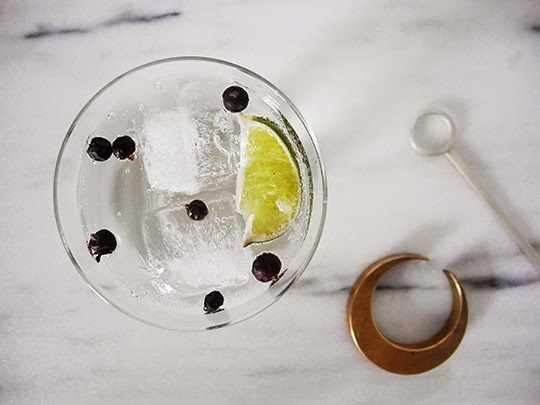 The result is a light yet fragrant gin that has flavors of yuzu, grapefruit, lime, and toasted straw, with flavors of honey, peppercorns, bright citrus, ginger, liquorice, and a slight minty finish. It marries beautifully with the tonic and the lime, but has a hint of caramel and creamy baking spices. 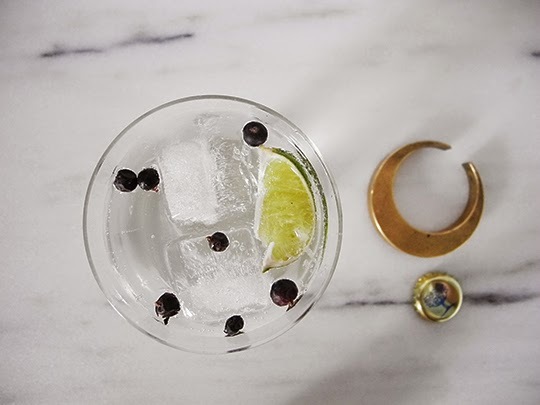 Garnish with a few juniper berries and fresh lime, and you've got yourself a proper cocktail! Build over ice, stir, and serve! Delicious. I've seen the Citadelle Reserved, now I'm gonna have to try it.